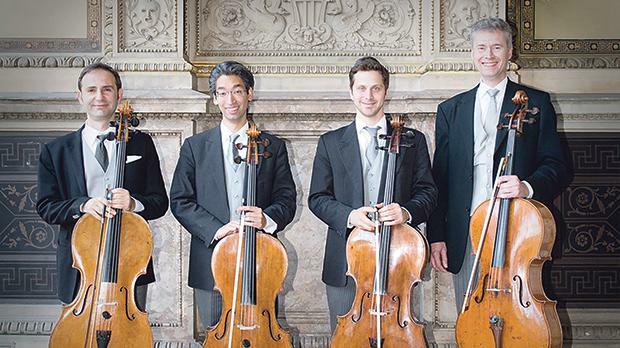 An ensemble of four violoncellos from the Vienna Philharmonic will be performing tomorrow as part of The Three Palaces festival. They will be playing well-known works by Corelli, Mozart, Schubert and Offenbach as well as others which are less frequently played in concert, such as the Serenade for 4 Violoncellos, Op. 29 by Franz Lachner. The concert will take place at the National Museum of Archaeology in Republic Street, Valletta, tonight at 8pm. For tickets and more information, log on to www.3palacesfestival.com.